SIAL Paris 2018: What are the trends in the food market? 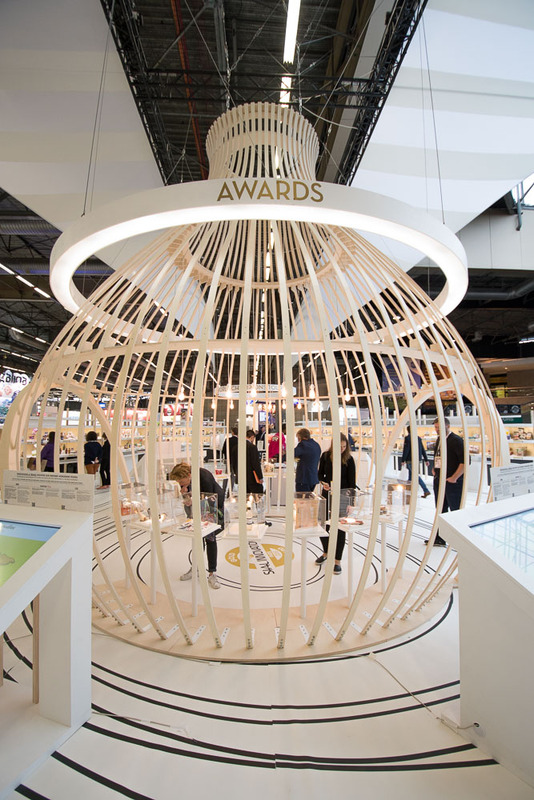 Home » Innovation » SIAL Paris 2018: What are the trends in the food market? SIAL Paris, the leading trade fair for innovation in the food sector, takes place every 2 years in the Exhibition Centre, Villepinte, in the north of Paris. It is generally said that 3000 new products are presented during the 5 days of the show. These 3000 new products are estimated to represent 10% of the annual global innovation (estimated at 30,000 products). You can therefore easily see that SIAL is a playground and is ideal for observing trends in the food market as a whole (nearly 110 countries are represented). We will discuss in detail 5 market trends in this blog, in articles that will be published in the coming days. We will start with superfood, then move on to easy snacking, vegetarian alternatives in a world that is turning away from meat, before ending up with “clean food” and sensational foods. But before we get to that point, here are some figures from a study on the food market. A conference was organised every day during the exhibition to give an overview of innovation trends in the food industry. If you visit SIAL one day, do not hesitate to attend these marketing conferences; they are not free but very useful. The results were presented according to 5 themes: health, fitness, pleasure, practicality and ethics. However, when analysed from the point of view of the product category (grocery, fresh produce, frozen food, beverages) the results differ significantly. The percentages below correspond to the share of innovative products of each type in the different product groupings. on the “practicality” theme, it is the “frozen” category that leads the way with 14.3%. When innovations are analysed by product category, some of them stand out clearly. This is the case for non-alcoholic beverages (8.7% of innovations), the catering category (7.1%), grocery and aperitif products (6.5%), frozen, salted products (6.3%) and condiments and sauces (5.9%).